Our research focuses on driving environmentally-conscious industry development and productivity gains in the fields of building, construction and transport. Professor Kajewski is an engineer and project manager with experience in the disciplines of structural engineering design and construction project management having worked across a diverse range of projects in private practise prior to joining the Queensland University of Technology. Ashantha Goonetilleke is a Professor in Water/Environmental Engineering with an enduring commitment to make the water environment more sustainable. He possesses sixteen years of professional experience in the areas of Integrated Water Resources Management, water security and rural and regional development. Karen is an urban and environmental planner with two decades of research and practical experience. She has extensive experience of applied research and end-user focused grant delivery through more than AUD $8.2M in external funds for projects at various faculties. Congratulations to lecturer Dr Fiona Lamari for receiving the 2019 NAWIC International Women’s Day Scholarship. Her research aims to promote the diverse careers in the construction industry to female high school students through virtual reality. 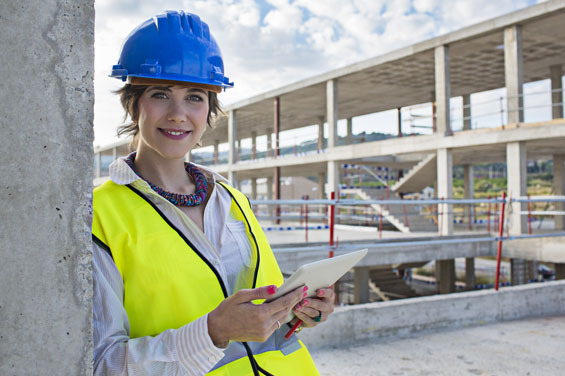 Dr Carol Hon has received a $330,000 DECRA grant for her project which aims to improve the mental health of workers in the construction industry, where the suicide rate is 84 percent higher than in the non-construction workforce. James Curran, our engineering alumni, has received the Aboriginal Enterprises in Mining, Energy & Exploration's 2018 New Indigenous Business of the Year Award for his company, MOEC. 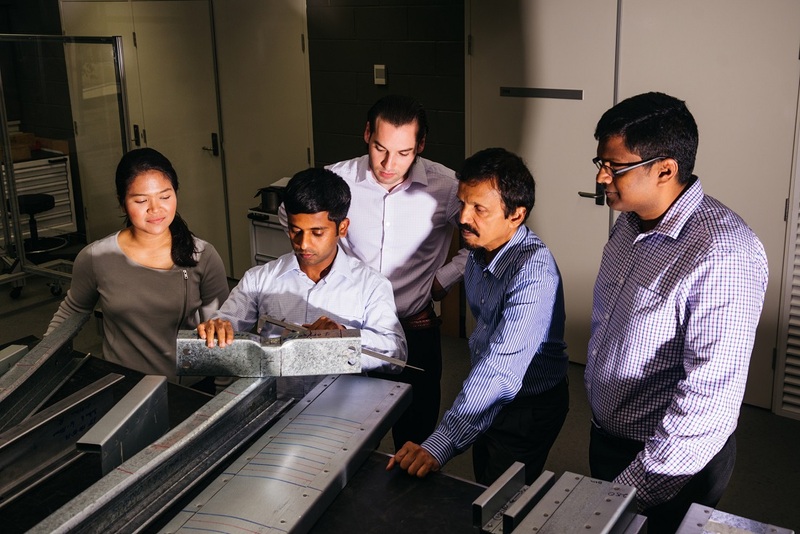 Professor Tommy Chan has drafted the Structural Health Monitoring section in the latest version of AS5100 (Australian Bridge Design Standard). These technologies provides 24/7 monitoring of large structures and alerts the owner when some part of the structure needs attention. Dr Karen Vella is currently leading an Australian Research Council (ARC) Linkage Project examining the decision-making systems for regional natural resource management, as well as the interplay between national, state and local government. Dr Tracy Washington's research focuses on policy and enhancing the ways in which environments support active and healthy living. Her current research includes an Australian Research Council Linkage grant evaluating physical activity levels and park design in the Moreton Bay region. 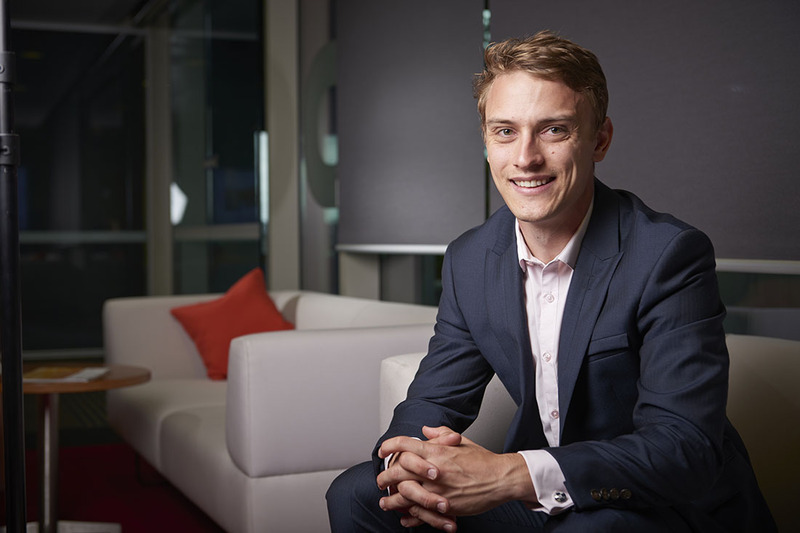 "Since starting my career as a professional civil engineer, I’ve learned just how realistic QUT's courses are. The most beneficial thing is the staff. They are approachable and helpful, as well as being diverse in their fields." 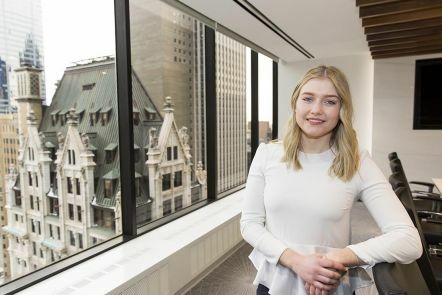 "As a recipient of the QIC Global Real Estate Scholarship I worked in QIC’s real estate business while studying and I found that the course material was directly linked to the work I was doing. QUT is renowned for bringing industry experience to the lecture theatre and for me this was a key reason for enrolling." "QUT provided a vast knowledge base and array of skills to help prepare me for my job as a professional quantity surveyor. 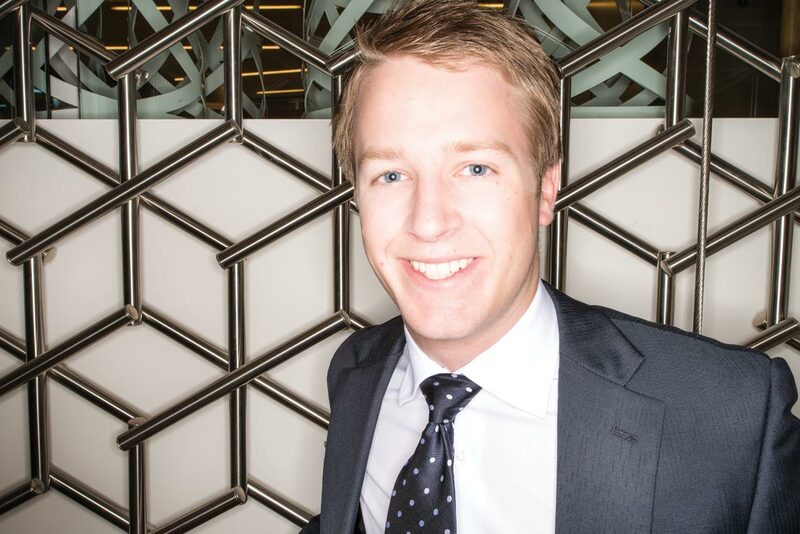 During my degree QUT helped me obtain a cadetship with leading firm, Turner & Townsend. Now I am employed by Turner & Townsend where I have worked on projects across a number of sectors." 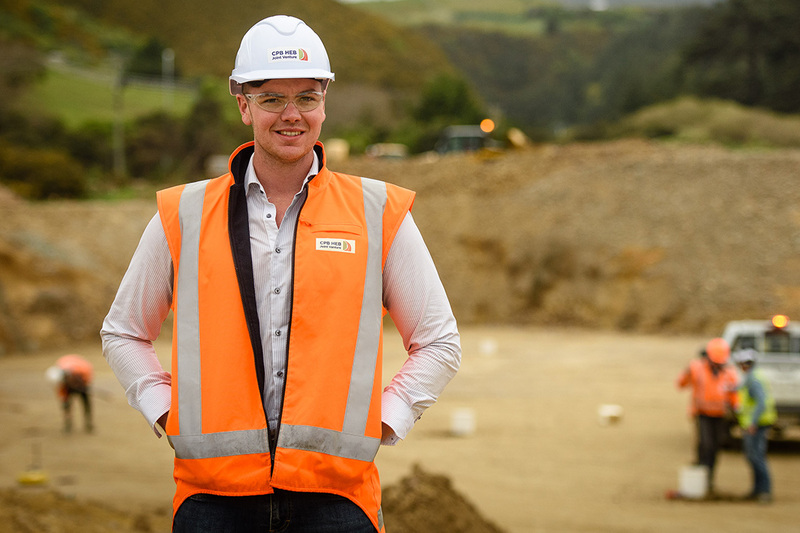 Our research aims to drive environmentally-conscious industry development and productivity gains in the fields of building, construction and transport. We invest heavily in our research activities by funding research student scholarships and international conference attendance, as well as offering study opportunities for staff, support for publications, and aid in securing external funding. We also deliver capability into QUT's Institute for Future Environments and Institute of Health and Biomedical Innovation. These multidisciplinary research institutes are focused on solving global challenges, and have been developed in partnership with industry and government – both nationally and globally.